The company’s lone workers are required to perform off-site duties, which range from independent site visits to using heavy machinery and working at height. Workers are also at risk when travelling between locations (as driving is reportedly the largest killer in the world) whilst staff who are obligated to enter tenant’s houses could be at risk of verbal or physical assault. Being based in the rural countryside also poses its own safety challenges, due to limited data connection and signal. To mitigate these risks Client Devon Estates launched the StaySafe app to protect and monitor their staff and give them a quick way to signal for help and be located in an emergency. 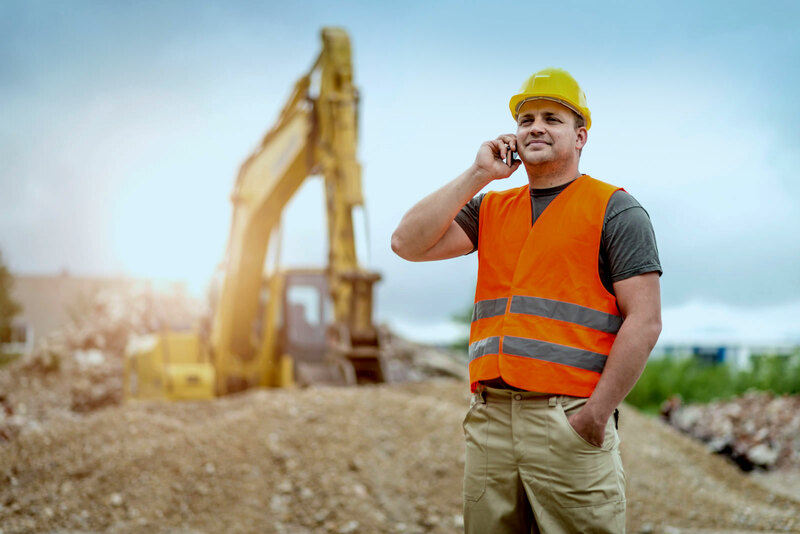 The StaySafe Lone Worker monitoring app works effectively in areas of low signal, as timed check-in sessions efficiently operate even on the most basic 2G signal. This means that staff can still be monitored and signal for help in the most rural of areas. Lone working monitoring sessions can be initiated effortlessly in the app by the lone worker themselves, and their location is then tracked on a live map within the monitoring Hub. Should a situation arise where the lone worker is injured or in danger during a session, they can simply press the panic button and an alert will be raised in the monitoring Hub allowing help to be sent to their exact location. In the same way, if a lone worker fails to check in safely at the end of their timed session, they will receive a reminder in the form of an on-screen notification and noise (if required) and, if they still do not check in, an alert will be sent to the Hub for resolution in line with agreed response procedures. “It is important that our lone workers feel reassured that their safety is taken care of and that we as a company are meeting our duty of care. Our staff now have peace of mind knowing that help is on hand wherever they are, should they need it. We have found the app really simple to navigate and notifications sent from the app to the Hub are instant and accurately received. Launching StaySafe has also allowed our lone workers and their managers to focus more time on their day to day roles rather than on manual check-ins”. – Carla Whitaker at Clinton Devon Estates.